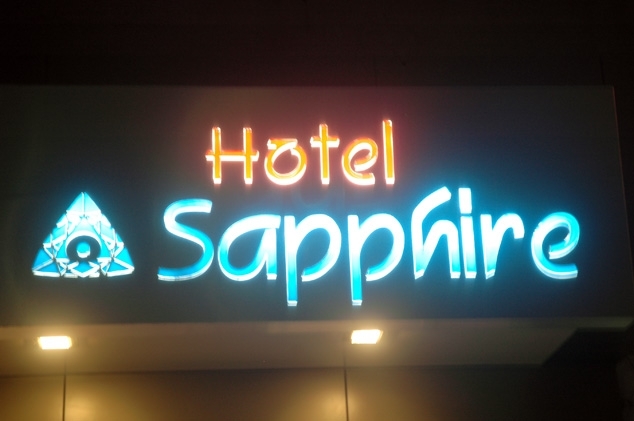 HOTEL SAPPHIRE IS A PREMIUM HOTEL OF JUNAGADH. It was established in 2012. From the moment you book yourself at our Hotel, we take care of everything for you, so you can enjoy a comfortable and luxurious stay. Our friendly and professional guest relation executives are at your service to cater every individual requirement of our guests. We assure you of nothing but the best. 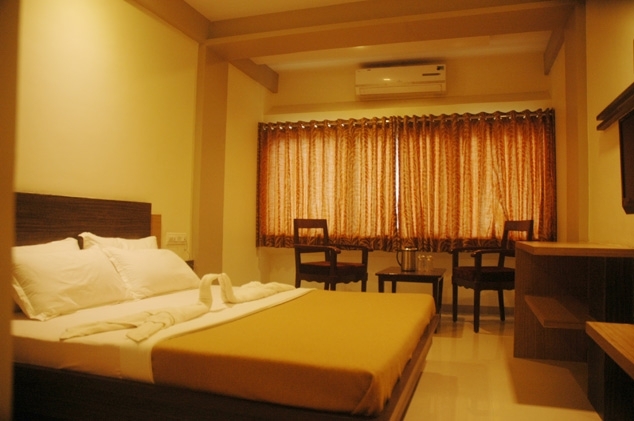 Hotel Sapphire is best choice for tourists coming to junagadh, our hotel is most suitable to middle class as well as people believe in luxury standard of living. 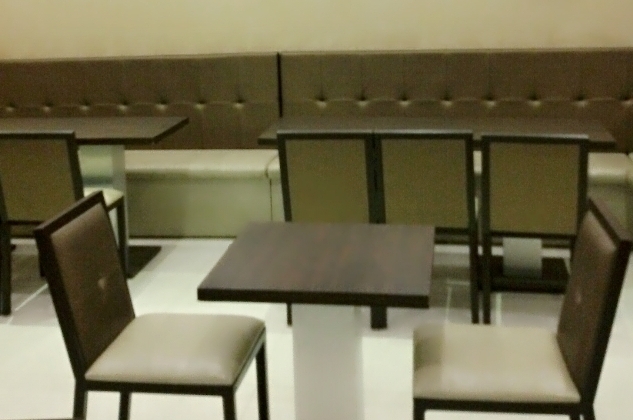 You can feel most comfortable atmosphere and feel yourself relax and enjoy our hospitality. We can arrange special accommodation, food and organize your private events for your family or group bookings. We also offer tour package of famous tourist place near junagadh. We are top of the class in hospitality and services, with our modern facilities and guest focused staff we are an ideal choice for tourist. 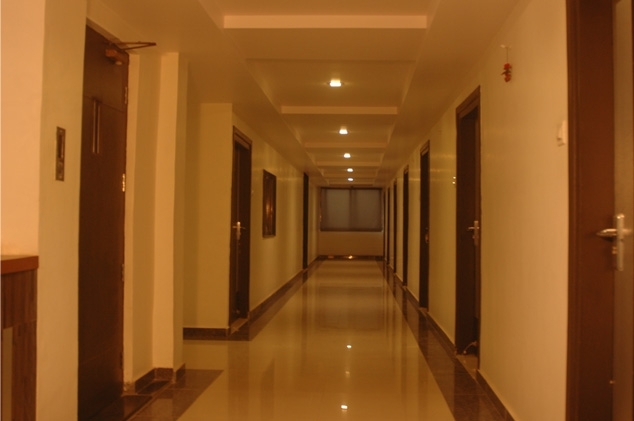 We are conveniently located for ease of access to anywhere in the city. 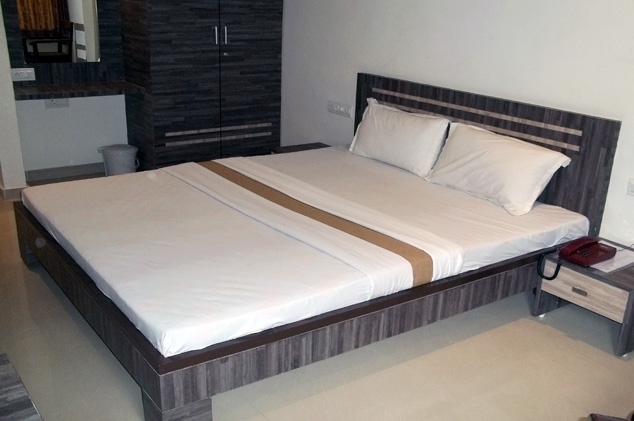 Fully furnished rooms with modern facilities which are spacious and efficient, we guarantee to keep you happy and healthy. 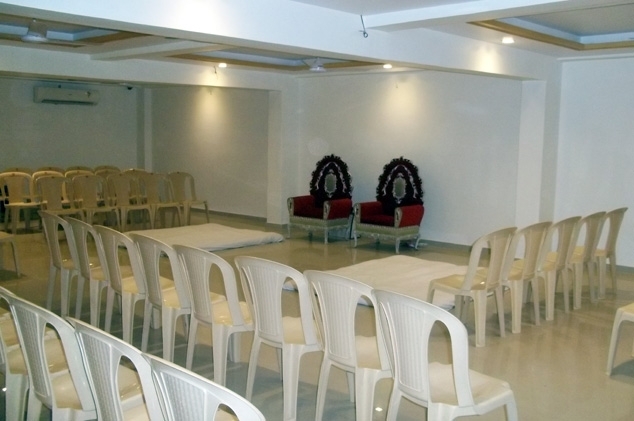 We have a fully equipped business center for the work bugs, we also offer conference hall, we host weddings and all occasion celebrations at our hotel.